1 Here is why you should be using Acupuncture for hair growth! 1.1 So is there a way to stop hair loss? 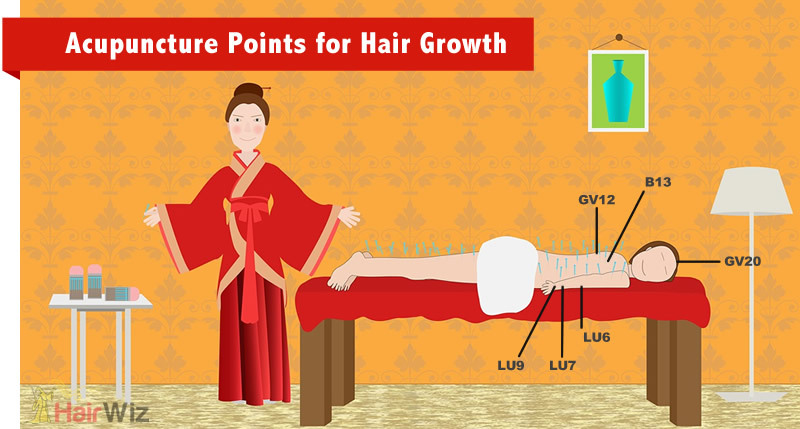 Here is why you should be using Acupuncture for hair growth! Androgenic hair loss affects at least 50% of all men over the age of 50, and a large number of both men and women experience hair loss earlier on in life as a result of genetics, medical conditions like anemia, thyroid disease, vitamin deficiency (start taking vitamins), and in some cases, stress or emotional trauma. 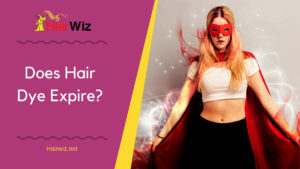 It starts slowly with a few extra strands on your hair brush and before long you have patches on your head and your hair is so thin you can see the scalp. Most caucasian men go bald eventually, and the American Academy of Dermatology estimates that more than half of all women experience hair thinning and significant hair loss as by the age of 50. 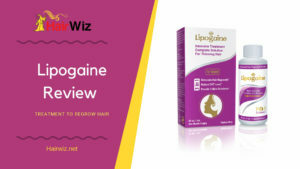 The hair loss industry is filled with products that promise to regrow hair, stop male baldness, and improve hair texture; but do these products really work? Most of them don't address what's going in inside your body to cause hair loss. So is there a way to stop hair loss? Ancient Chinese healers understood the connection between the flow of "qi" in our bodies, and our general health. When our life force is disturbed, blocked, or polluted, it almost certainly causes ailments in the body. The Chinese used acupuncture to manipulate energy flow and stimulate parts of the body that required more blood flow and qi. The interruption of qi could be caused by a low amount of life force, stagnation, or blockages; and in such cases it means that certain parts of the body fail to receive enough nourishment. In the case of hair loss, it means the scalp gets insufficient blood flow and qi as a result of poor diet, hormone imbalance, poor assimilation of nutrients, or other factors. Acupuncture has been used for thousands of years to improve energy flow and blood circulation in the scalp, and to trigger hair regrowth in a variety of cases. In traditional Chinese medicine, acupuncture works through the belief that diseases and other conditions like hair loss are caused by disruptions to the flow of energy, and by inserting very tiny needles in specific pressure points in the body, they are able to direct the flow of energy in ways that promote healing and revitalize the body. 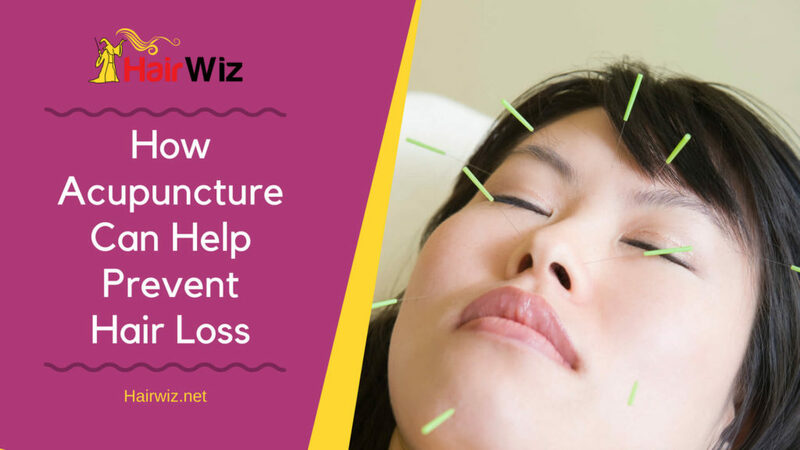 After hundreds of clinical studies, researchers have found that acupuncture can be used successfully to treat conditions ranging from back pain, neck pain, migraines, nausea, anxiety, insomnia, cramps, depression, and hair loss. Regular acupuncture treatments can help to stimulate hair growth in both men and women especially when combined with natural herbs and oils like thyme, lavender, and rosemary. The most obvious benefit of using acupuncture for hair loss is that it's perfectly safe, and doesn't involve swallowing or applying chemicals to your scalp. There's also the added benefit of free flowing energy, which will improve your health overall, and leave you with smooth, soft skin. Acupuncture is relatively pain-free, so if you're afraid of needles you have to excuse to not try it. 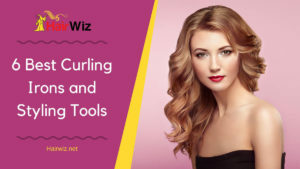 The effect it has on your scalp is also long lasting, though it is recommended that you schedule regular appointments to keep blood flow at its best and strengthen hair roots. The process itself involves the insertion of small, sharp needles into the body at any number of pressure points, and in some cases the treatment involves the use of herbs, scents, and other techniques like massage. Some acupuncturists also use a seven-star hammer which contains a dozen or so tiny needles on its face that are gently tapped on the skin to stimulate blood flow. For a more holistic treatment, your acupuncturist may also recommend some dietary changes to improve hair nourishment. Applying essential oils to the scalp has also been known to improve hair health and strengthen the scalp. For the best results, combine these oils in 2-3 drops and apply directly to a clean scalp every day. Though not common, acupuncture can cause mild side effects such as itching, soreness around the site where needles were inserted, muscle twitching, and mild bruising. In case of any side effect, your acupuncturist will offer tips for managing the itchiness or bruising. This point is situated right at the top of your head and is highly sensitive to in-flowing energy. Since a lot of energy passes through this point, your acupuncturist will focus on it during each session and attempt to increase energetic activity. A gentle massage on the top of your head will also improve blood flow in this general area. The thoracic vertebrae at the back of your lower neck contains important meridians that carry loads of energy flowing into your scalp and back. Your acupuncturist will locate several pressure points on the back of your neck and in between your shoulder blades and carefully stick tiny needles in there to release energy blockages and boost energy flow. These are pressure points situated along the lung meridian and play a big role in the overall flow of energy in your body. The LU6 is located on your inner forearm about halfway between your wrist and elbow. To stimulate the LU7, massage your hand around the area of your thumb. The LU9 is situated right at the crease of your wrist at the top groove. This is the area between your spine and shoulder blade and is an important pressure point even during massage. Your acupuncturist will locate and stimulate it by pressing the pressure point and inserting small needles to increase energy flow. To get the full benefits of acupuncture for hair loss, combine it with the oils mentioned here and maintain a healthy, nutritious diet that gives your scalp the nutrients it needs to grow thick, healthy hair. Also remember to drink plenty of water for improved hair health. Not sure about the acupuncture? 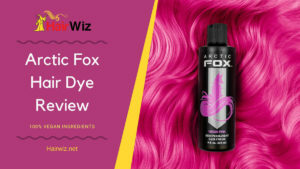 We have also reviewed other products that will help your hair grow.